Servo frame designed for Hyperion DS11. Sold by 1paar (left + right). Frame for assembling the srvos in the wings of the models. 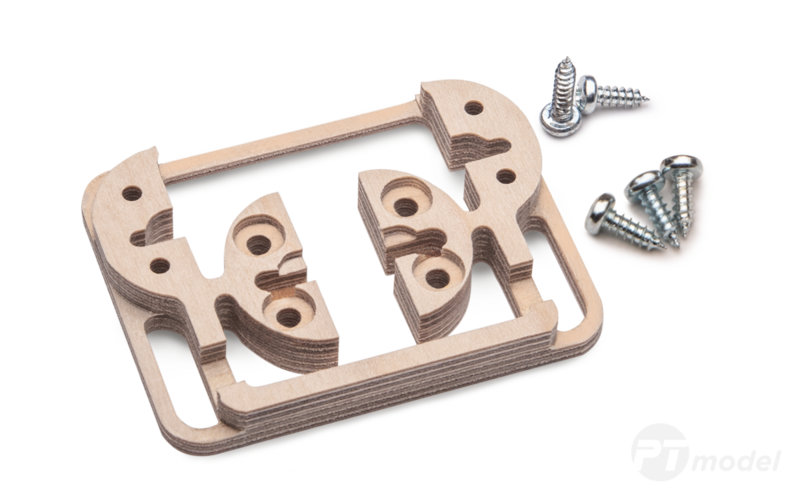 The frames are made of plywood and it supplied in pairs with servo mounting accessories. Copyright © 2018 PT model, Všechna práva vyhrazena.